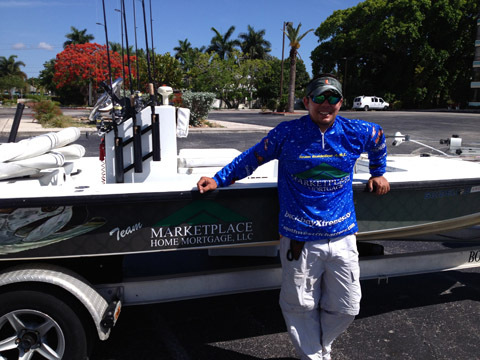 All charters include expert fishing guide Captain Dave Stephens, tackle, live bait or artificial lures, Florida fishing license, Snook Tags, fish Cleaning and packaging, cooler with ice and raincoat. Can be arranged. Call for pricing!